Great Incentives. Low Interest Rates. Live-In Ready Homes. And More. Purchase a new live-in ready Brookfield Residential home today in Dublin and close by March 31, 2019, you’ll take advantage of great incentives, low interest rates and more—now that’s something to home in on! Visit or call the sales office today for more details. 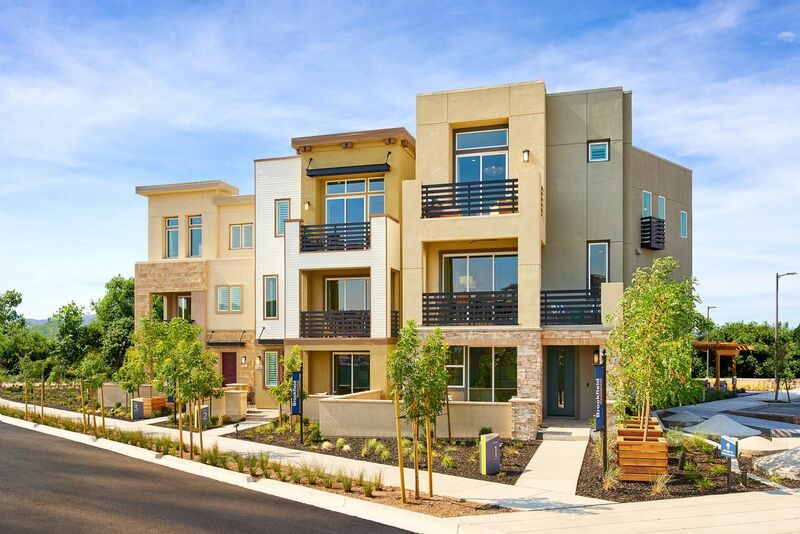 Huntington at Boulevard brings a different vibe with these new homes in Dublin, CA. This neighborhood of single-family detached homes by Brookfield Residential lives right in the mix and in the scene – where original experiences are always welcomed. At Huntington, new homes make room for every dream, while stylish living areas and places to come together keep daily life anything but ordinary. Where new homes and neighborhood spaces embrace individuality and imagination. Take it in. Find your spot. And experience life on your terms.